We are what we eat. That's why having healthy long hair is highly connected to the food that we intake. We all love those days when you wake up and your hair looks super awesome so we snap a selfie #Iwokeuplikethis right? But that doesn't happen every day, if you want your locks to look healthy here are the 5 Super Foods you need to be having. 1. 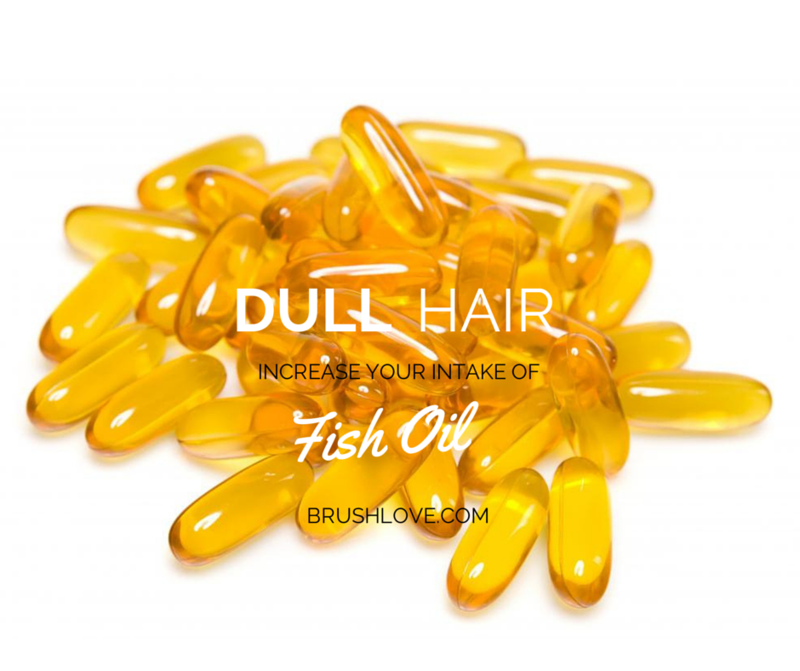 If your hair is lacking shine, increase your intake of Fish Oil as it brings the glow from within and makes your strands stronger. 2. 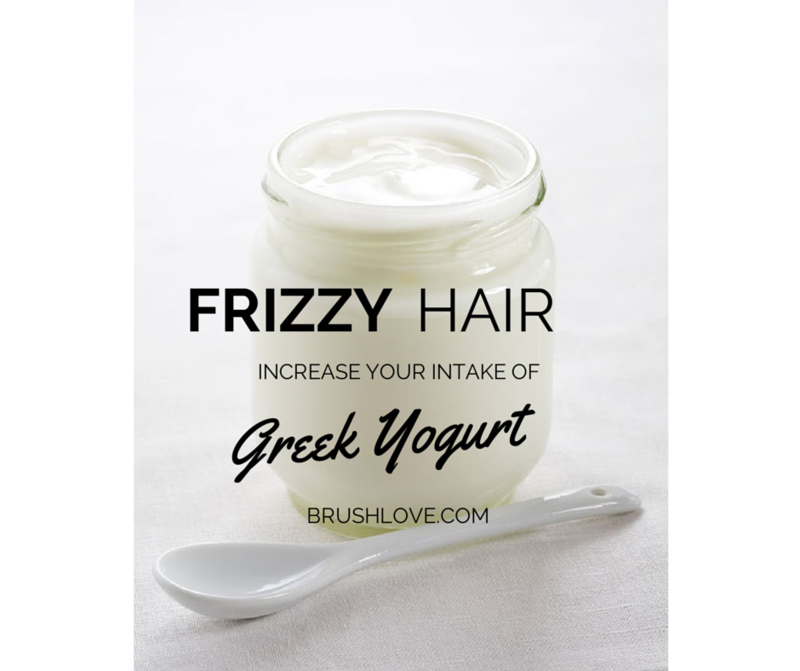 Greek Yogurt is rich in proteins which will keep your hair looking good and will prevent frizz. 3. There's no magic pill to make your hair grow. 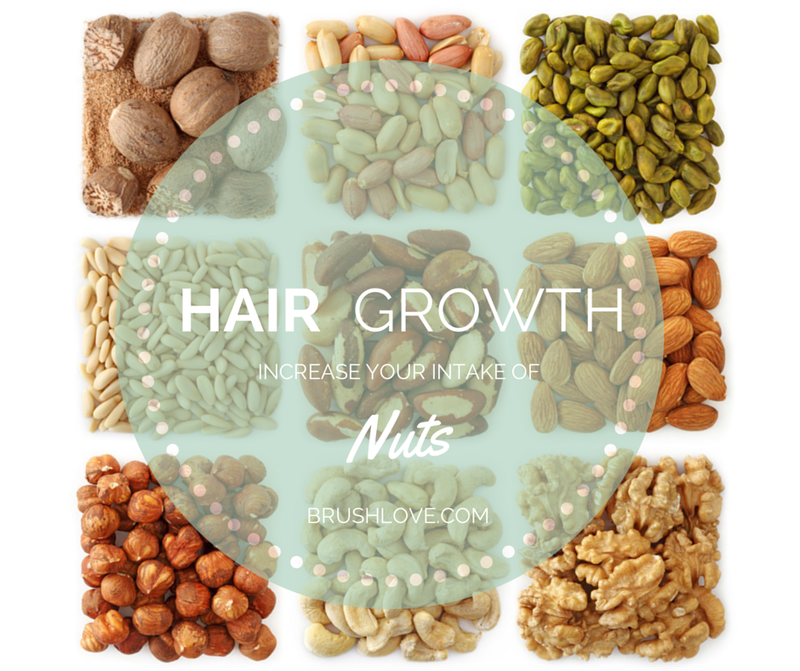 Increasing your intake of nuts, before going to bed, which are high in magnesium can help you sleep better and hence stimulate hair growth. 4. 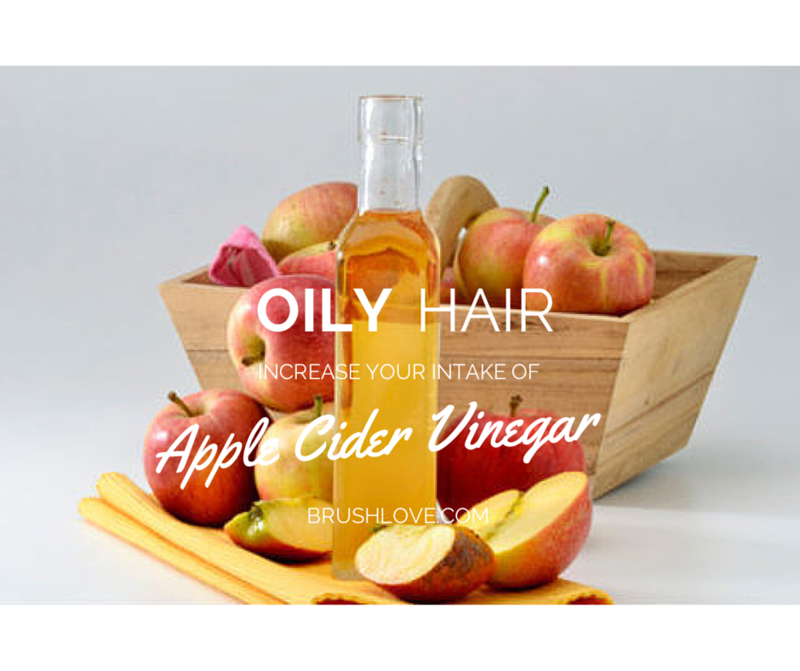 Apple Cider vinegar can help you wash away build up. 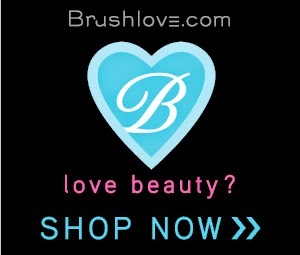 It also makes your hair shinier, reduces frizz and seals cuticles. 5. 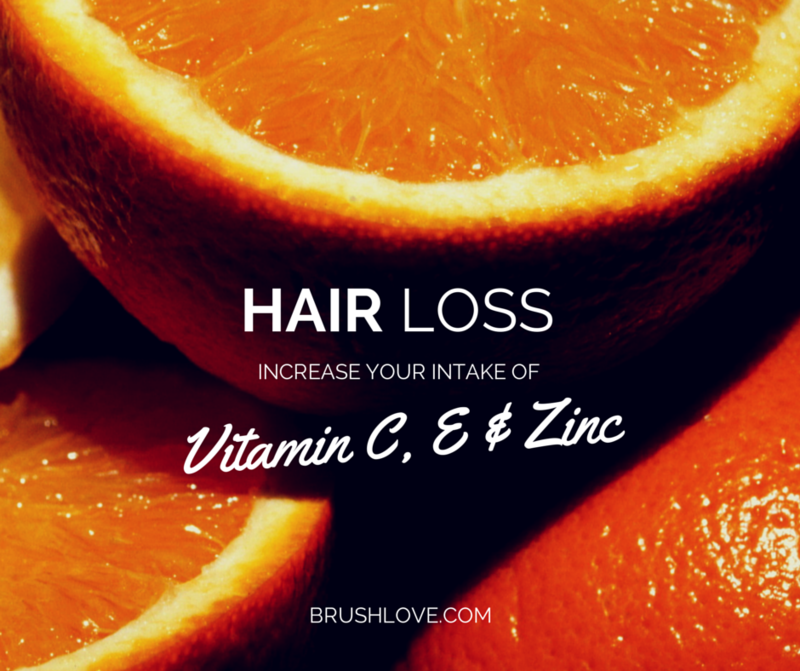 To prevent hair loss, vitamin C is one of the greatest nutrients for hair growth and strengthen as it helps to built collagen which is a key element in hair growth. Vitamin E stimulates the growth of capillaries which enhances blood circulation and promotes a stronger and healthier growth of hair. Zinc also plays an important part in hair's growth, you can get this nutrient by consuming fortified cereals, whole grain breads and oysters. Which hair problem are you trying to fight? Please let us know in the comments section below.